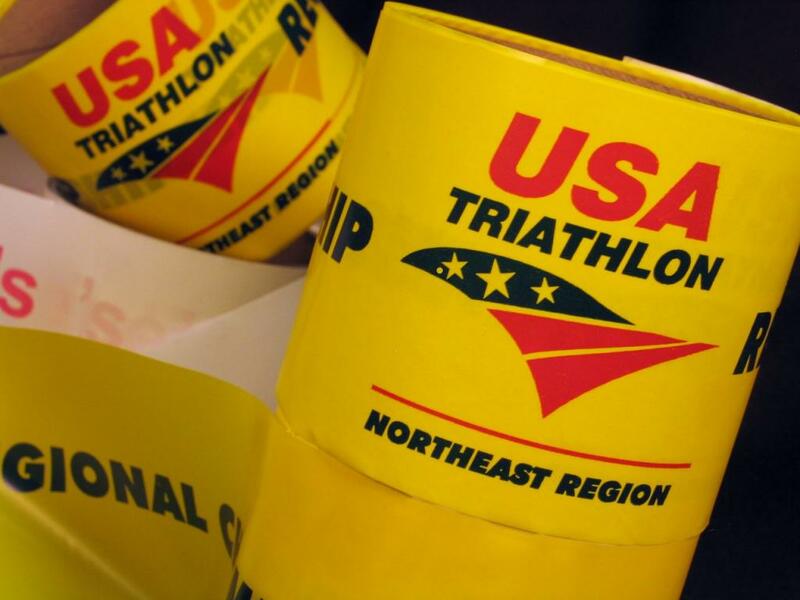 Marathon, triathlon, and other racing finish line tape branded with your event name and logo that can also be given away in prize packs for contestants and fans. 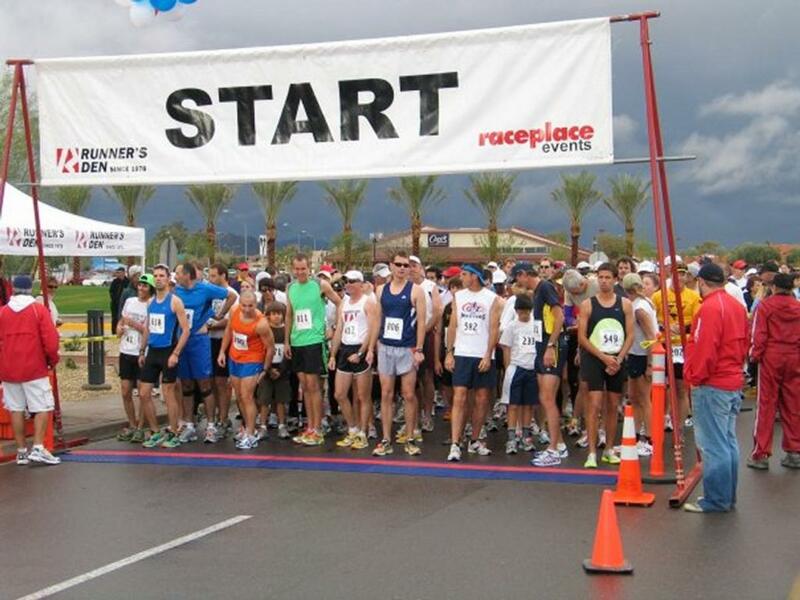 Our marathon tape is top quality and is the same tape used in premier marathons, triathlons, and many forms of racing events all over the world. It can not only be used as starting line or finish line tape. Many sports use it as a way to mark the boundaries of a course or track. You'll find it is used as custom printed motocross track tape, and even to mark outdoor trails.